Today, my oldest daughter and I decided to venture out early for a yard sale in our neighborhood and then to an estate sale a few miles away. As always we were darn excited! We arrived at the yard sale about 15 minutes after their open time but they weren’t ready. Books were still boxed and some stuff hadn’t been brought out yet. There wasn’t much of interest, but I did find three children’s books. Alas it turned out one of the books I had picked up was not for sale and destined to go to a cousin. Which surprised me, but okay. She was a nice lady, but I think this was her first time running a sale…we wished them good luck as we left. On to the estate sale. It was the second day of the sale with lots of artwork, books, china and crystal still remaining. Mostly pricey bits. Some “too precious”…like the full set of barely used, floral china. To be honest, I don’t mind buying old-fashioned, sweet stuff, but it has to be cheap. Really cheap. 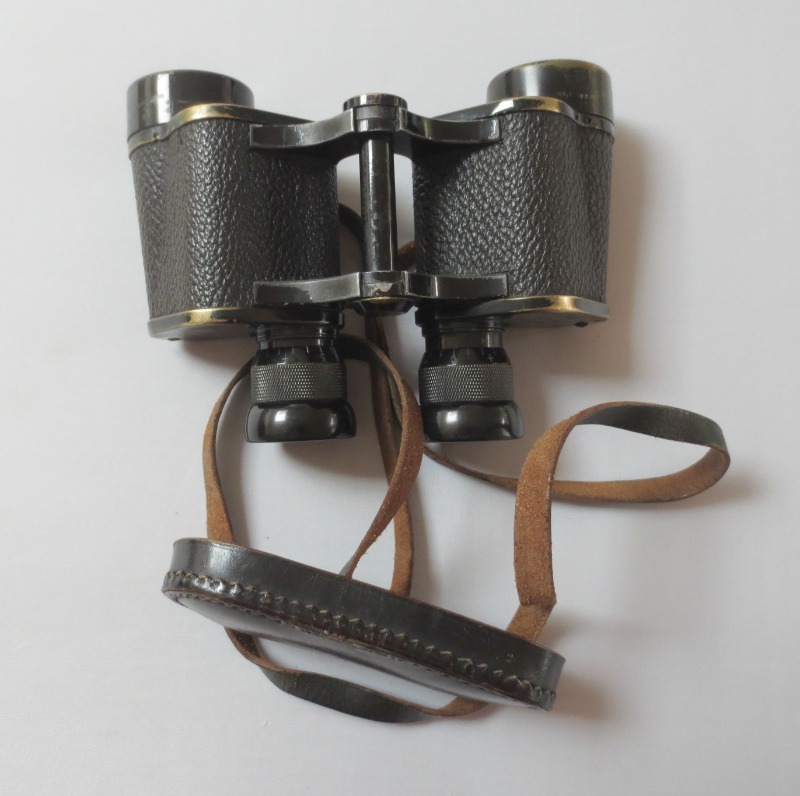 Nothing grabbed my eye till I saw a worn leather case housing a pair of old binoculars. At home I noticed they were Busch Rathenow, 6 x 30 binoculars, serial numbers H/6400 and 200375 and “M” for marine use. It is likely the word “Dienstglas” has been worn away by corrosion. If my research is correct, it seems these were made in the late 1930s, are military grade and were possibly used in WWII. The owner of this house had many books in German, but also a menorah and other Jewish items. I did a bit of research and discovered that the owner, Marianne aged 94, just died in May of this year. She was Jewish, born in Germany, and survived Auschwitz, a death march and Bergen-Belsen where she was liberated at the tender age of 23. As a young woman she moved to England (1947) where she resumed her nursing career and later moved to the U.S. (1957) where she met her husband Max. (They got engaged two days after they met!!) Such a traumatic early life, but what a survivor! But I am left wondering about these binoculars. How had they ended up in their household?? I guess I’ll never know. But I am intrigued by them, and by Marianne’s life, and these are my find of the week! 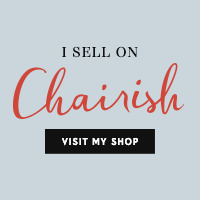 How about you…any good finds?? Have you tried them out? Can u see well out of them? Cool find! What a story.